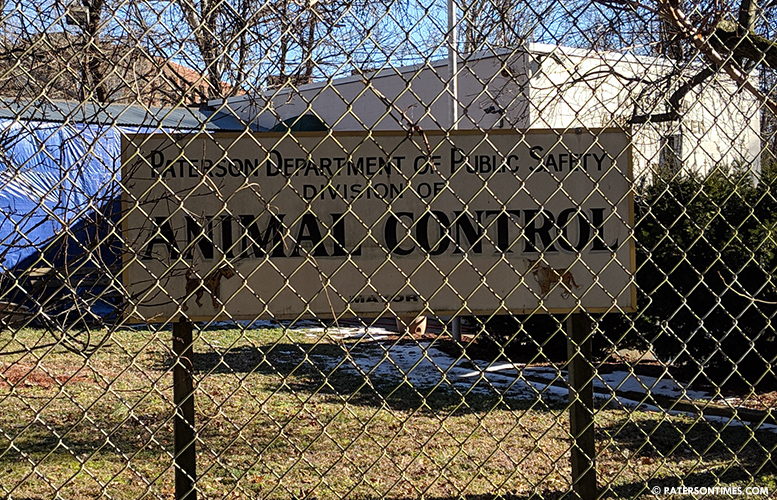 The City Council has approved the purchase of a new cargo van for the Paterson Animal Control for $52,393. A councilman criticized the purchase of the vehicle amid the city’s ongoing budget crisis earlier in the month. Council members approved the purchase on Feb. 12. Al Abdelaziz, 6th Ward councilman, who opposed the purchase, abstained from the vote. Abdelaziz had argued against buying the vehicle at a time when the city has raised taxes by 2-percent and is looking to hit property owners with a $3 million sewer fee increase. Municipal officials said money to purchase the vehicle is not coming out of the city’s operating budget, but the Animal Control trust fund. The trust fund is made up of fees the city collects by issuing licenses for dogs and cats. It also includes funds the city collects from some of the surrounding towns that have shared services agreements for Animal Control services. The city is purchasing a Chevrolet Express Cargo Van RWD 2500 with stainless steel cage from Mavron Inc. of Warsaw, Ind., according to city records. John DeCando, chief of the Animal Control Division, said he was grateful that the council approved the purchase. He said the vehicle being replaced is a rotting 2000 GMC van with rebuilt engine. Earlier in the month, DeCando tried to get the odometer reading for the Paterson Times, but the vehicle wouldn’t start. DeCando said the vehicle was an urgent purchase. He said he wouldn’t have proposed buying the vehicle if it wasn’t needed. He said he is a homeowner in Paterson and understands the plight of taxpayers.